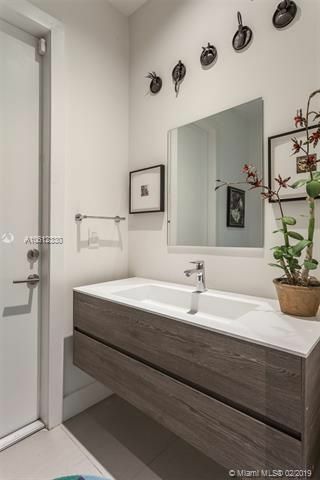 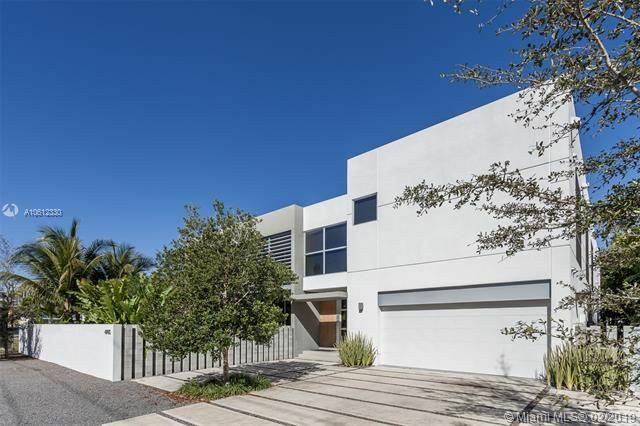 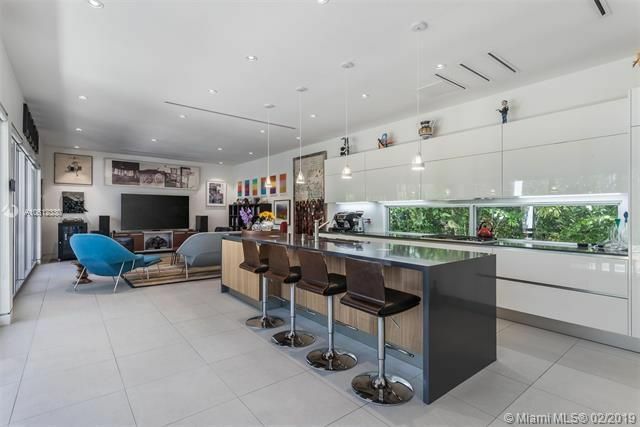 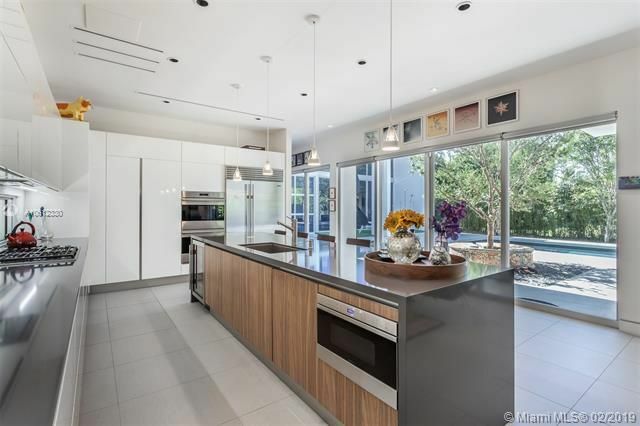 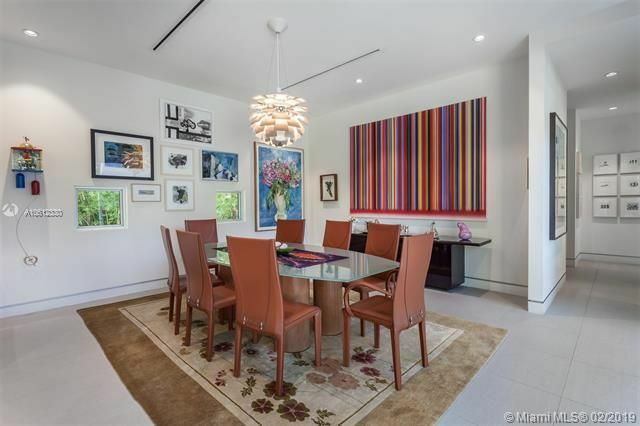 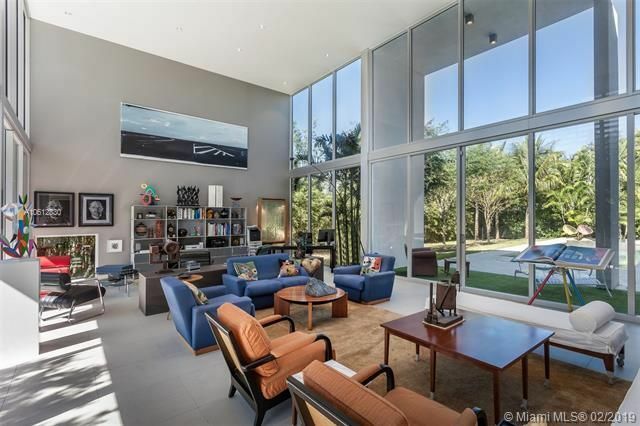 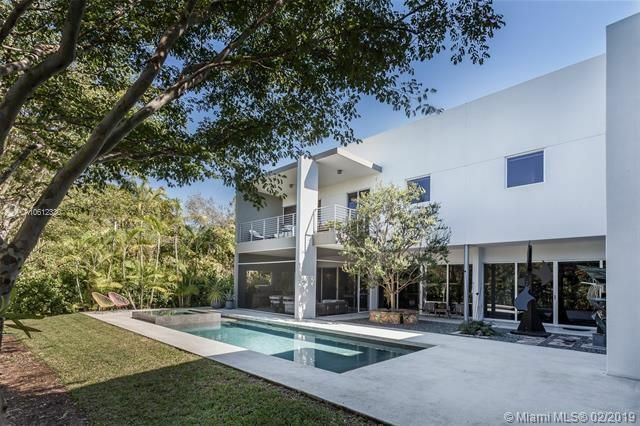 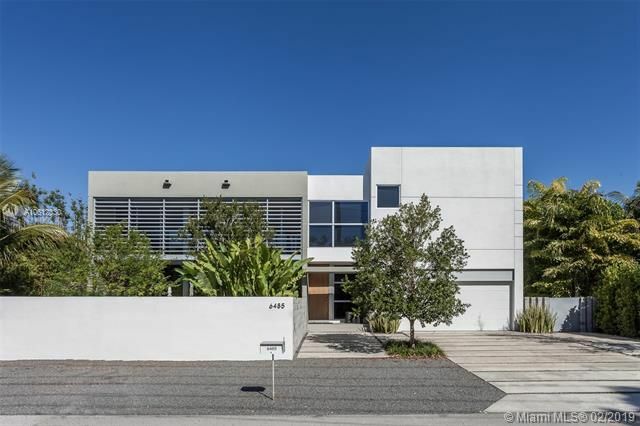 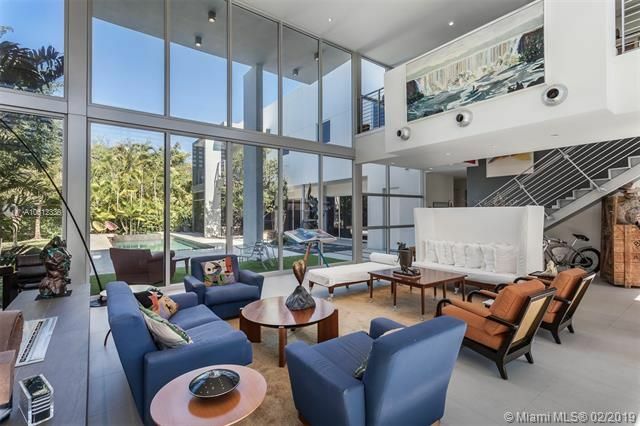 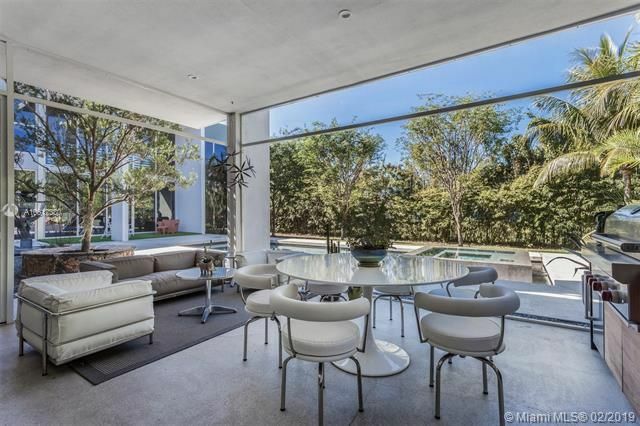 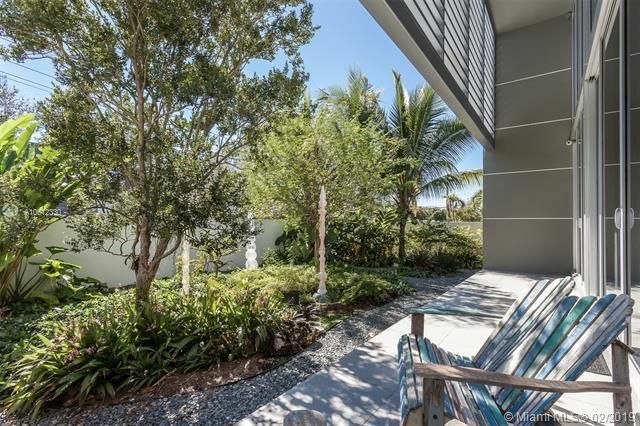 This home is a modern work of art by prominent Miami-based architect, Roney Mateu, where every interior space is linked to the wonderfully landscaped exterior. 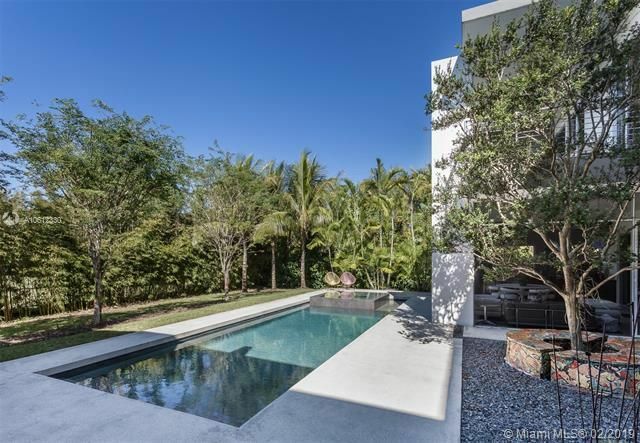 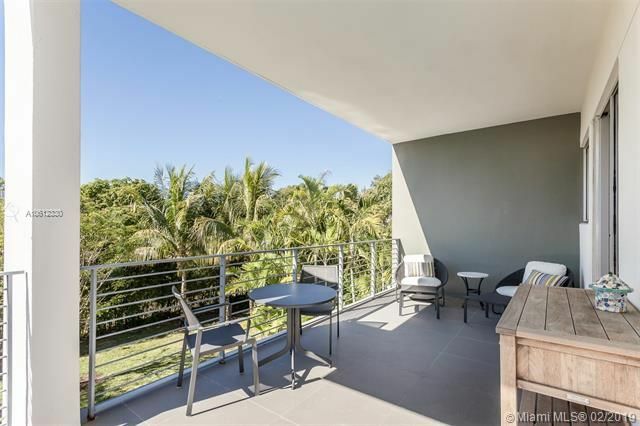 The highlight may be the 2-story, glass-walled living room opening to an exquisite, tranquil walled courtyard to one side and the lushly landscaped pool, spa and patio area to the other. 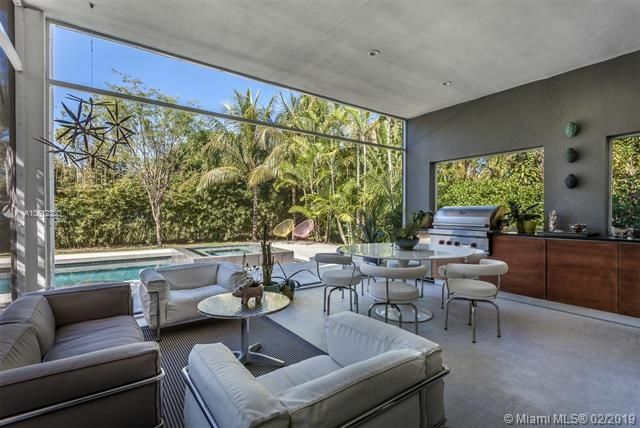 Closely rivaling the living-room, the kitchen and adjoining family room flow through tall glass sliding doors to the pool patio and screened summer kitchen. 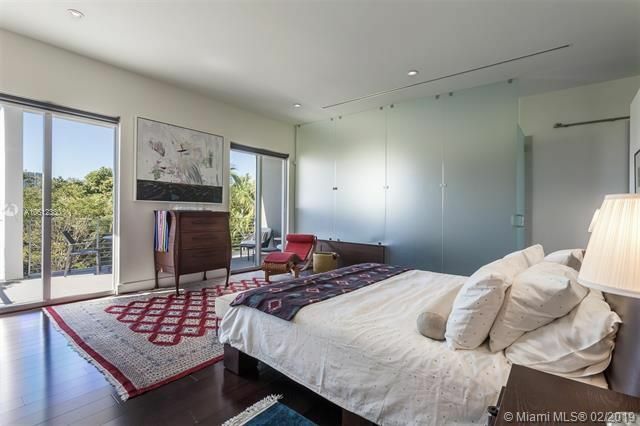 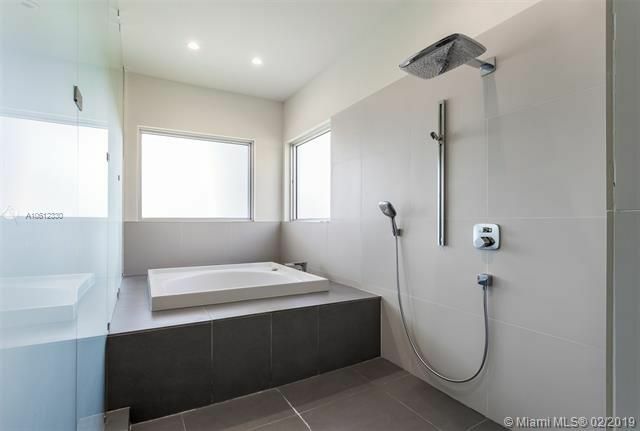 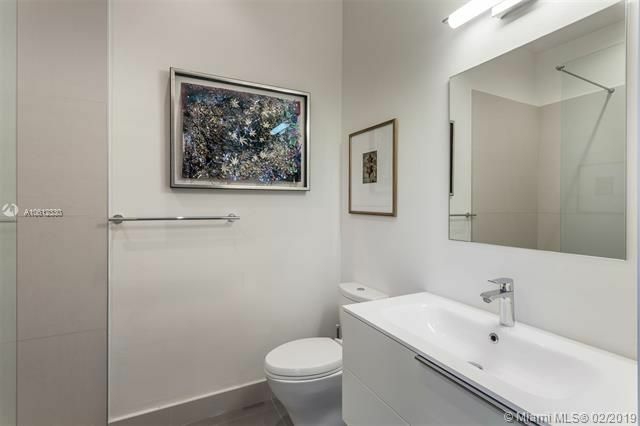 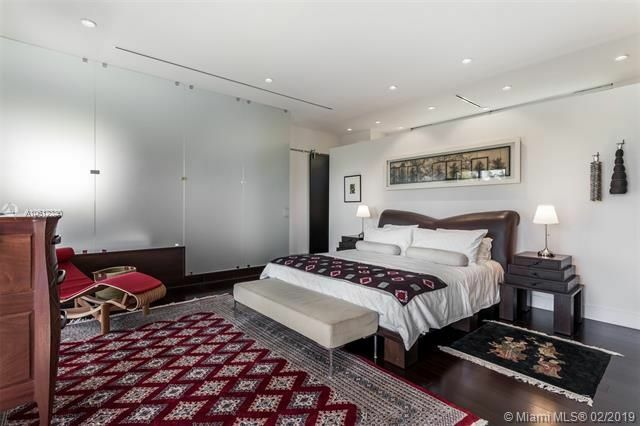 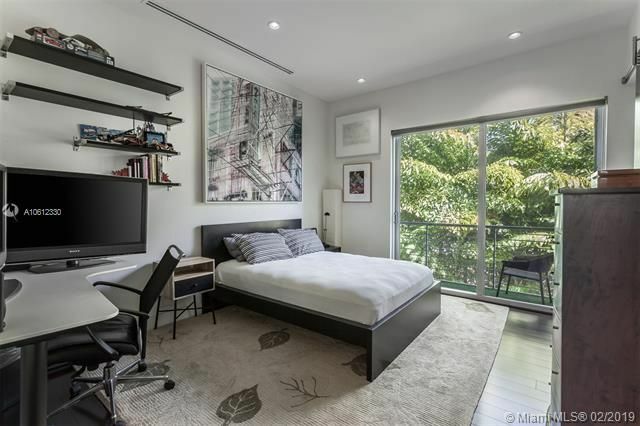 The master bedroom suite, with large balcony, wet room with huge whirlpool bath and rain shower, and huge walk-in closet, makes its own statement. 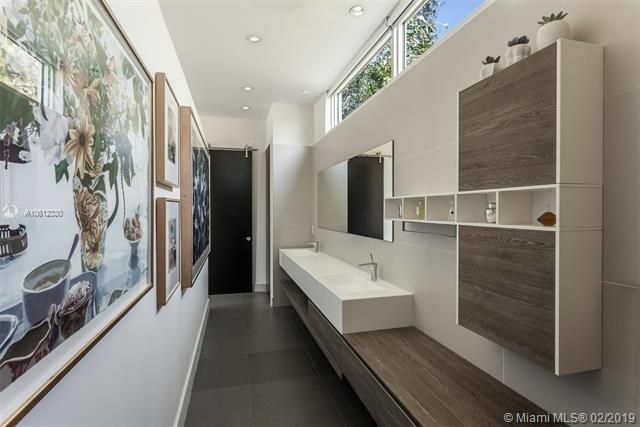 Taken together, the features of this house create one amazing Miami home.